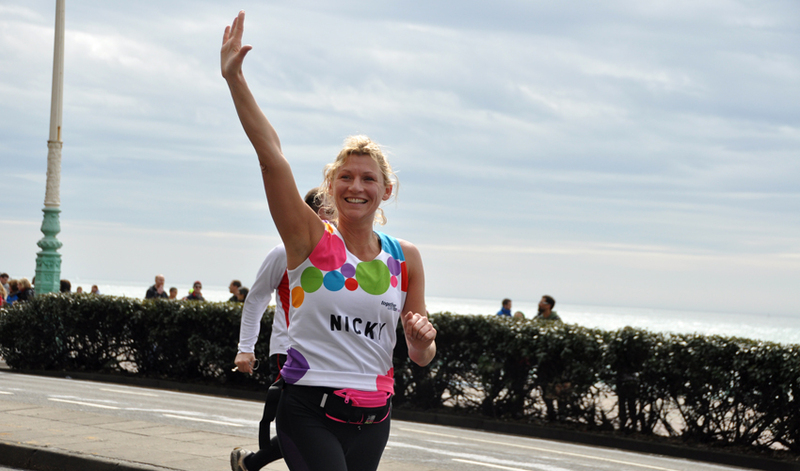 Join the 2019 Brighton Marathon team and take part in one of the most popular 26.2 mile routes! A relatively flat route, the course ends at the seafront where you can expect to see everyone cheering you on! 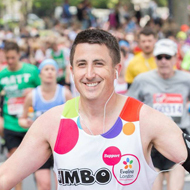 Join over 8,000 other runners in the UK’s 2nd largest marathon. Our Charity places are now full, but don't worry - if you were successful in the ballot you can still run for us. If you're successful in securing your own place through the Brighton Marathon organisers, we'd love you to join our team! You can let us know you're taking part by filling in our online registration form and request your free fundraising materials. All the perks but with no fundraising target! The opportunity to order free merchandise with the relevant hospital branding to support your fundraising. London Marathon Sign up here!